Post-Acute Care (PAC) is often referred to as the “Wild West” of the U.S. healthcare system (see here, here and here). But the real Wild West era didn’t last forever and neither will it for PAC. 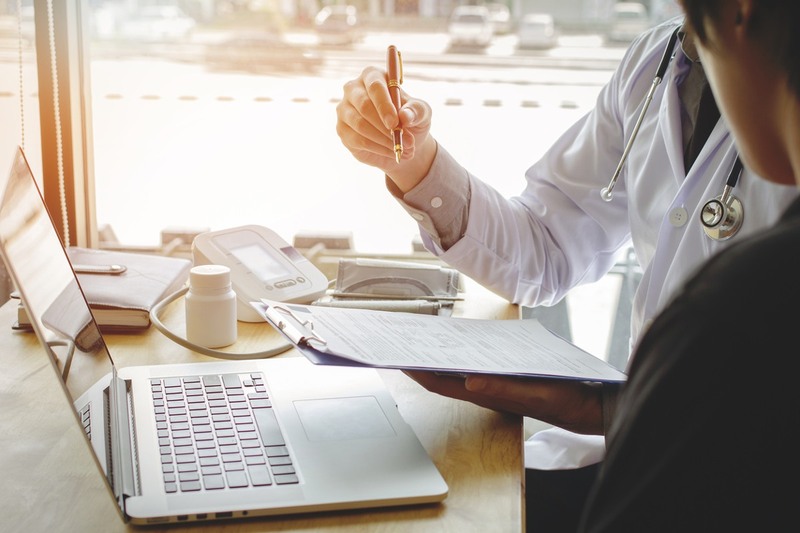 This article explores how changes in healthcare policies and trends are fundamentally transforming the PAC industry and bringing the Wild West era to an end. 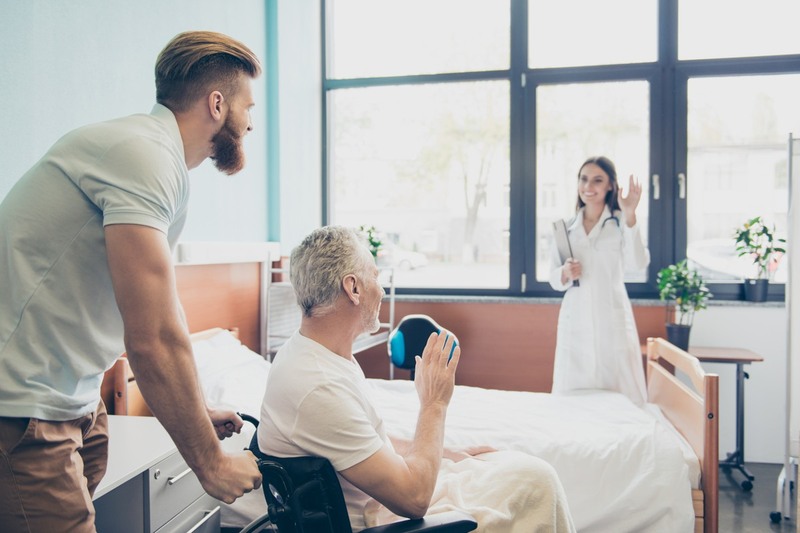 Post-Acute Care (home health care, skilled nursing facilities, inpatient rehabilitation facilities, and long-term care hospitals) is referred to the ‘wild west’ of the U.S. healthcare system for many valid reasons. There is considerable variation in supply and use of PAC providers across the country as well as an absence of evidence-based criteria guiding decisions about which patients require PAC, which PAC setting is most appropriate for a given patient, and how much care is needed. Payment systems for similar patients and care settings can even differ substantially across PAC. A study by the Institute of Medicine found that even though PAC accounts for only ~10% of total Medicare spending, it is responsible for as much as ~73% of the regional variation in Medicare’s cost per beneficiary. For years, transformative changes in the U.S. healthcare system had a limited impact on PAC, which was often fragmented and siloed from the rest of the U.S. health care system. This is no longer true. The rise of value-based healthcare is breaking down silos, government legislation such as the IMPACT Act is targeting inefficiencies in fragmented parts of the healthcare system, and greater consumer involvement in healthcare choices are all poised to have a significant impact on the PAC industry for years to come. Payment reform and the broader transition to value-based healthcare (VBC) are taking root in the United States. Until recently, there were few financial incentives for hospitals to direct patients to the highest quality, most appropriate PAC facility, and even less incentive to track the patient through recovery. 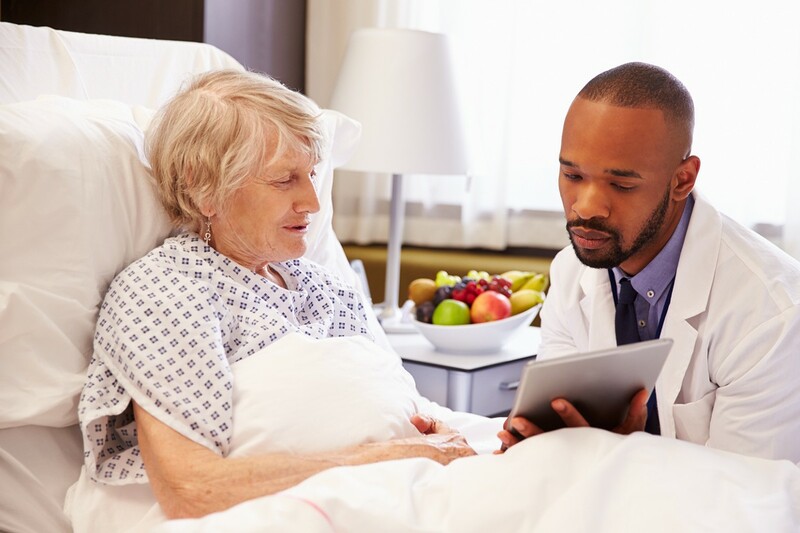 Now, under new VBC reimbursement systems such as bundled payments and Accountable Care Organizations, hospitals are penalized if their patients are readmitted or have poor outcomes. Holding hospitals accountable for spending and patient outcomes in post-discharge care is a sharp departure from historical practice. As hospitals change how to plan, manage and coordinate PAC for their patients, it is inevitable that PAC providers will change with them. Successful PACs will adapt their business and care delivery models to VBC. Those who do not will find it increasingly difficult to survive as the system continues its shift to value-based healthcare. The bipartisan IMPACT Act became law in October 2014 but many of its provisions are just starting to go into effect. The primary goal of IMPACT is to create a core set of standardized data across all PAC settings. 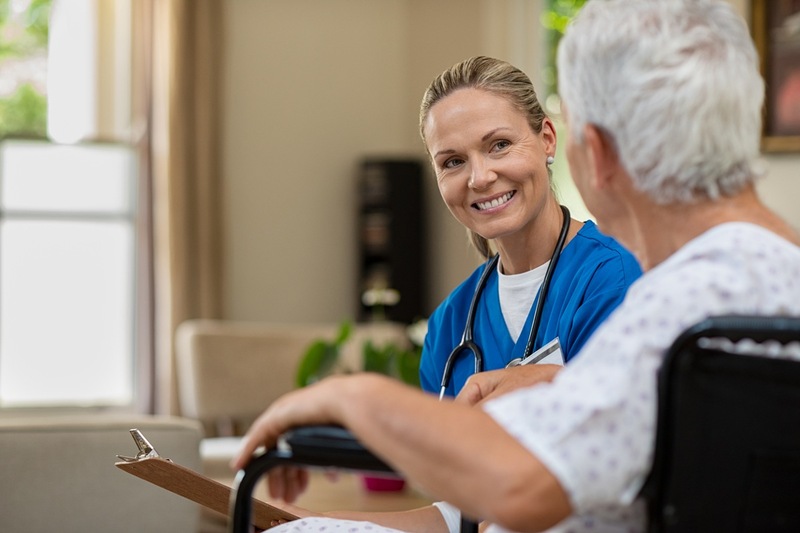 This will enable comparisons of quality across different post-acute care settings, boost the exchange of information across post-acute care settings, and improve care coordination. The repercussions of this on the PAC industry cannot be overstated. Standardized data collection and measurement in healthcare is disruptive for various reasons. The actual data collection process itself can require a significant time and money investment from providers. And as we’ve learned from other settings of care, standardized data is quickly adopted by policymakers and payers to implement change. For example, data collected due to IMPACT will eventually be used to establish a new PAC payment system that pays providers based on patient characteristics instead of setting of care. Standardized quality measurement, total costs and resource utilization are all set to become transparent and easily comparable across all PAC providers and settings. The IMPACT Act got off to a slow start, but beta data collection begins in Fall 2017 and ramps up nationally in 2018. PAC providers should not underestimate the speed of change that is sure to follow this data collection process. Until recently, consumerism in the U.S. healthcare industry had moved slowly. However, several converging forces are accelerating the shift to a more dynamic consumer driven market. Higher deductibles and copayments, greater transparency into provider performance and costs, and the rise of narrow networks and provider-led health plans are causing patients to become more involved in healthcare decision making than ever before. PAC has always been one of the most opaque and difficult to navigate parts of the healthcare system. These barriers have shielded the industry from the impact of increasing healthcare consumerism. Those barriers are diminishing: value-based care and the IMPACT Act are creating transparency while a growing number of resources are helping patients better navigate and manage PAC. As this process unfolds, successful PAC providers will have to adapt to a much more informed patient. For years, systemic challenges drove significant costs and quality variation in the PAC industry (and most of healthcare for that matter). But incentives are changing, data is being used to improve care, and patients are becoming much more involved in their healthcare choices. This has already caused dramatic disruptions in other parts of healthcare. PACs unique place within the healthcare system delayed that impact, making it the Last Frontier in a rapidly changing landscape. 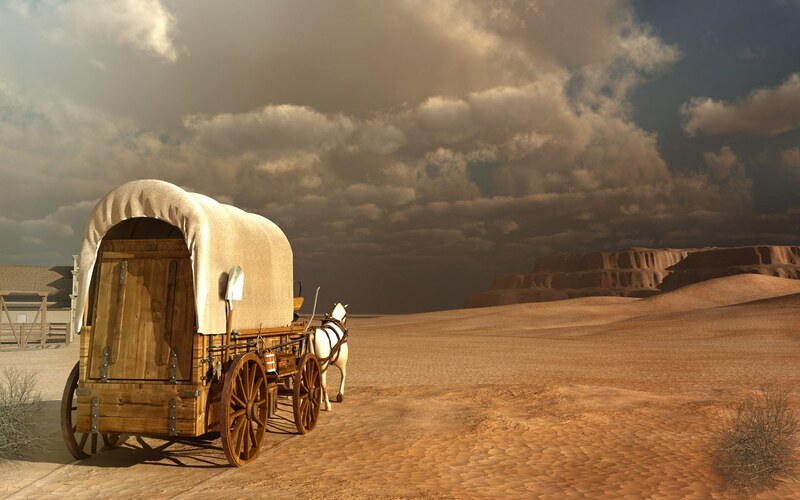 But the days where PAC is referred to as the Wild West are numbered: value-based healthcare, the IMPACT Act, and healthcare consumerism will transform the PAC industry over the next few years. The Last Frontier is American healthcare is about to get settled, and PAC providers need to prepare for the change. 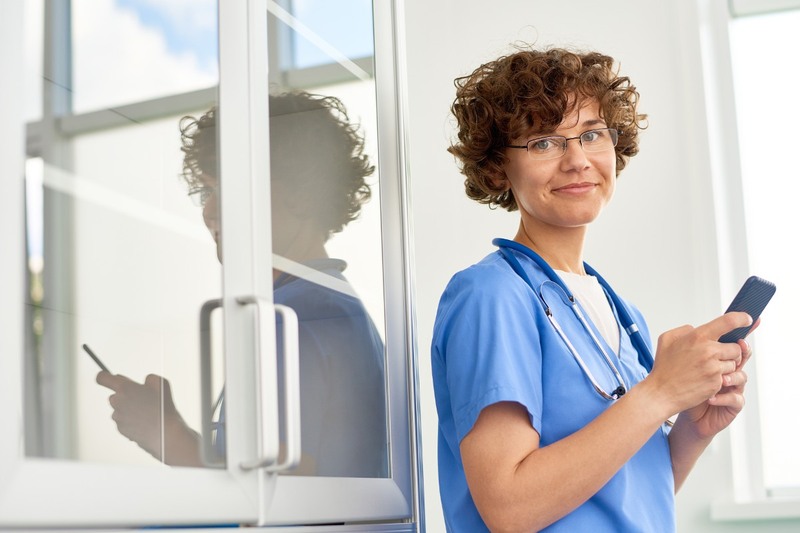 Click here to see how repisodic helps post-acute care and health providers manage the change.